DWTS just added two more very popular letters: T.O. Former National Football League star Terrell Owens will compete for Dancing With the Stars‘ Mirrorball Trophy in the ABC reality series’ upcoming Season 25, Good Morning America announced Tuesday morning. Owens, a six-time NFL Pro Bowler, will partner with returning DWTS pro Cheryl Burke. “If I can handle [NFL coach] Bill Parcels, I can handle Cheryl,” Owens said during an interview following the announcement. Owens is the latest in a long list of NFL players to trip the light fantastic on DWTS; his predecessors include Warren Sapp, Emmitt Smith, Jerry Rice, Michael Irvin, Kurt Warner, Von Miller and Lawrence Taylor. 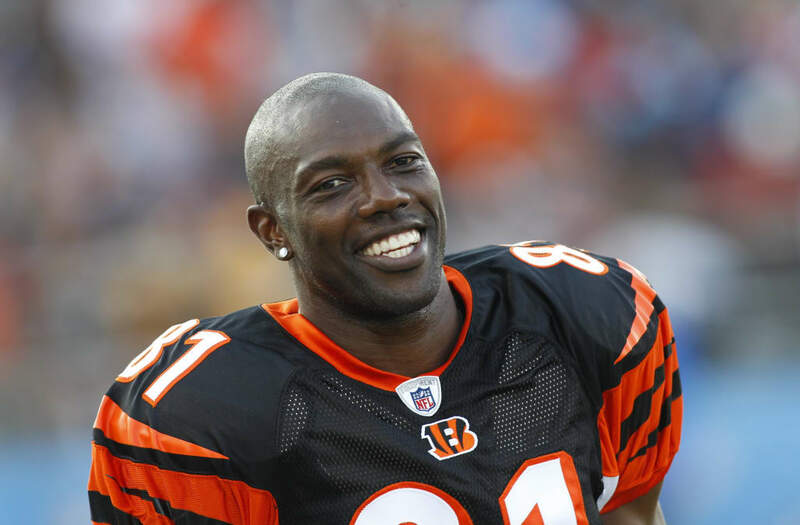 NFL great Owens is the second officially confirmed participant in the upcoming season; Property Brothers star Drew Scott was announced in August. Other rumored contestants include Nick and Vanessa Lachey and Total Divas‘ Nikki Bella.